Our new branch shop is ready to open! Our new branch shop is opening on Friday 30th September at 9am. 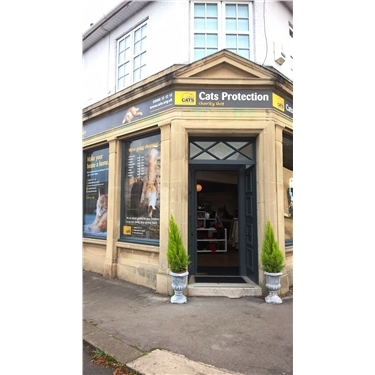 Come along and check out what we have for sale to raise funds for the Bristol and District branch of Cats Protection. There will also be lots of information about the cats we have looking for a new home.